Put down that cell phone, and pick up a book. Ah, if it were only that easy to return the printed word to its rightful position as the medium of choice for transporting us to another place and time. 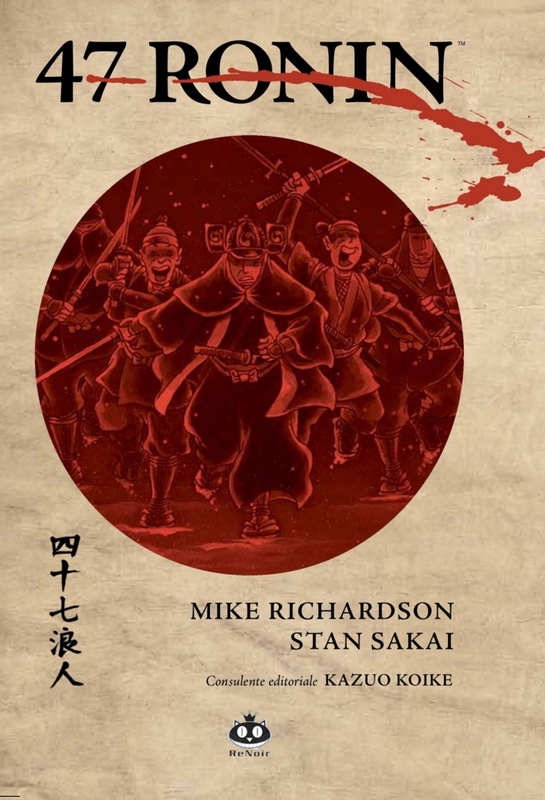 An adaptation of the true story of feudal Japan by Mike Richardson is combined with the acclaimed artistry of Stan Sakai, groundbreaking Japanese American comic book creator and cartoonist best known for the series “Usagi Yojimbo.” Anime, manga, and samurai genre fans quickly discovered this collectible book with its vivid images and enduring story of the samurai code of honor and an epic mission to avenge their wronged master, Lord Asano. Indeed, Yamashita’s nonfiction book is difficult to classify because it transcends the typical wartime memoir with the ephemeral writing style that has lifted her to the top of her profession. 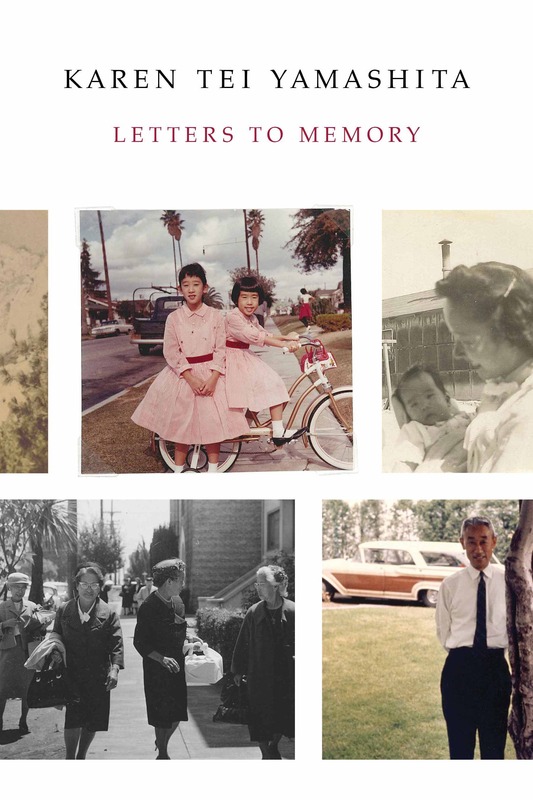 As Yamashita quotes sparingly from family letters, the reader meets the people who emerged from those exchanges, like Tomi Yamashita, who faced the challenges of America’s dark chapter when she arrived at Tanforan Race Track in 1942 with her seven children and their descendants. Winner of this year’s Nobel Prize for Literature, Nagasaki-born Kazuo Ishiguro has created an impressive body of work that includes his best-known “Remains of the Day” and “Never Let Me Go,” both of which were made into feature films. 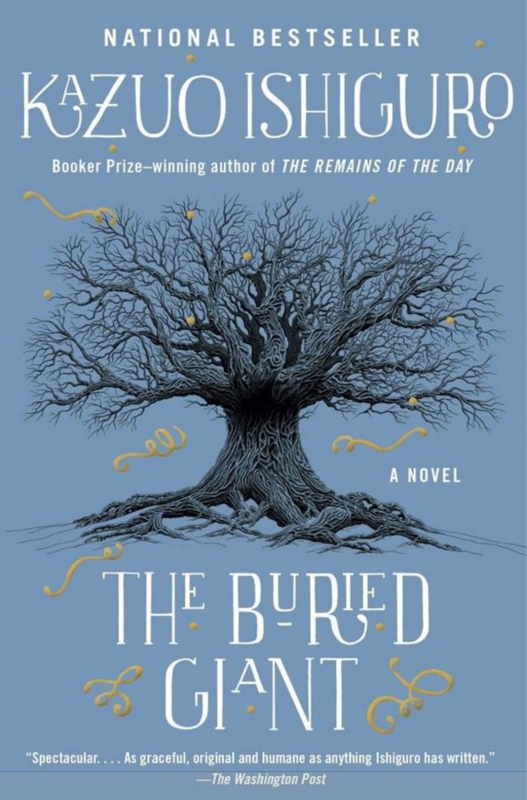 His latest book, “The Buried Giant,” introduces the reader to a different facet to Ishiguro’s imagination, delving into the mythical time of ogres, sprites, and dragons. When it was originally published in 2015, it was his first novel in nearly a decade. The author, who has lived in England since the age of 5, tells the story of lost memories, love, revenge, and war. 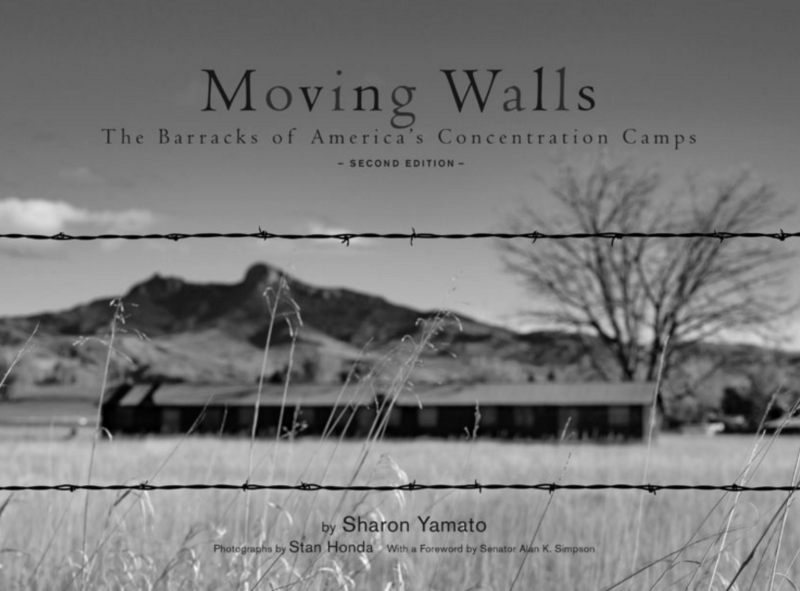 Sharon Yamato’s curiosity about the people and re-purposed barracks that she found while driving outside of Cody, Wyoming led her write a follow-up to her 1994 book chronicling how two barracks from the former Heart Mountain concentration camp wound up inside the Japanese American National Museum in Los Angeles. A filmmaker and author, Yamato provides a clear narrative to the haunting images in Stan Honda’s artful photographs. Ride along with Yamato as she peers inside the barracks to show us these new incarnations as storage sheds, garages, kitchens, and homes. 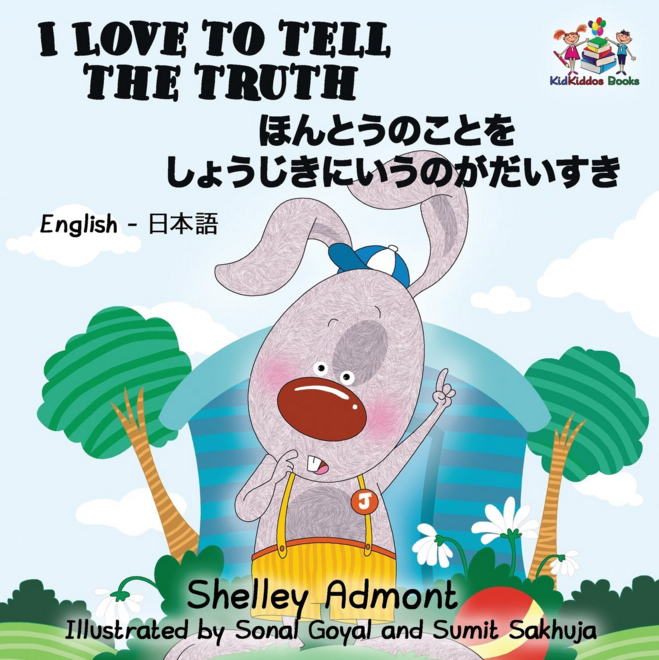 For little ones, ages 3 to 9, “I Love to Tell the Truth” is fun to read and has a message parents should love. Released this fall in multiple languages, including a bilingual Japanese-English version, it is part of a popular series of books. It follows Jimmy the little bunny, who accidentally ruins his mother’s favorite flowers and must grapple with the ultimate dilemma: Is honesty the best policy or should he try to solve the problem in another way? 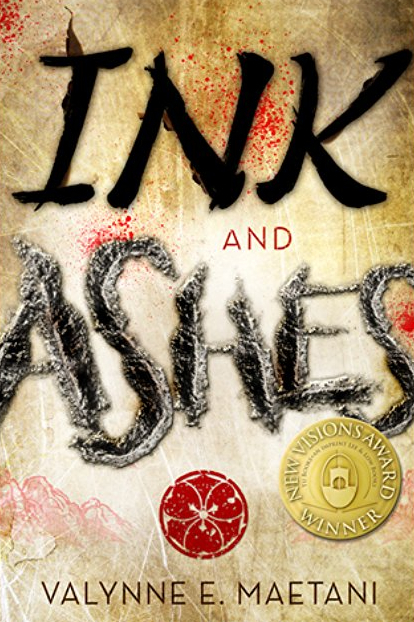 Valyanne Maetani’s debut novel combines mystery and coming of age won the New Visions Award and is a 2015 Junior Library Guild selection. The heroine is teenager Claire Takata, who finds a mysterious letter from her deceased father addressed to her stepfather. Claire never even knew that they had met. As Claire discovers more about her father, the secrets of his past begin to threaten Claire’s friends and family, newfound love, and ultimately her life. A star on the basketball court, school hero Stanford Wong has a terrible secret — he flunked English. If he doesn’t pass in summer school, he’s going to be kicked off the team. To make matters worse, Stanford’s father is working longer and longer hours to try for a promotion, Stanford is missing out on basketball camp, and his beloved grandmother is moving to an assisted living facility. 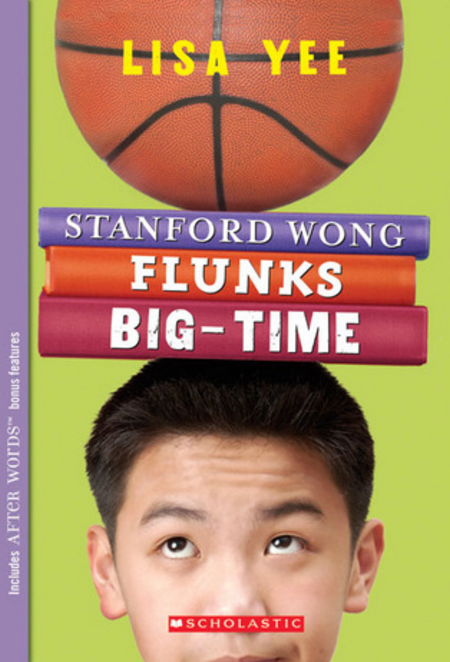 Recommended for 8-12-year-olds, from third through seventh grade, Yee’s book recounts Stanford’s stressful summer narrated from his point of view with story turns that range from humorous to emotional. Kondo explains that certain items in the home “spark joy,” while others do not. 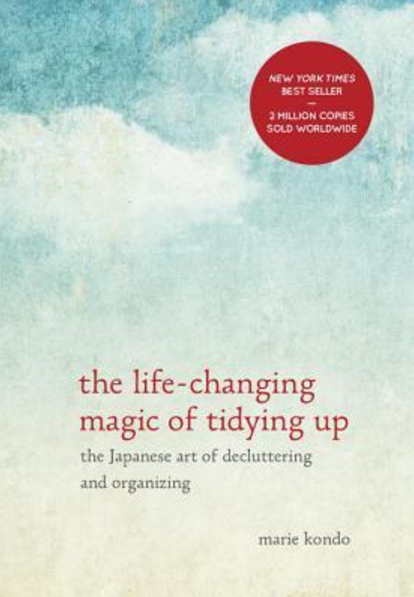 Her techniques are based on Japanese tenets that a tidy home can be calming and even inspirational. The 32-year-old author was listed as one of Time’s 100 most influential people in 2015. To date, the book has been translated into 40 languages. A specialist in North American ethnic studies and U.S. political history, Greg Robinson, Ph.D., has written extensively about the wartime experience. His latest book, released in 2016, is a compilation of the columns he has written over the years for the San Francisco-based Nichi Bei Times and Nichi Bei Weekly. 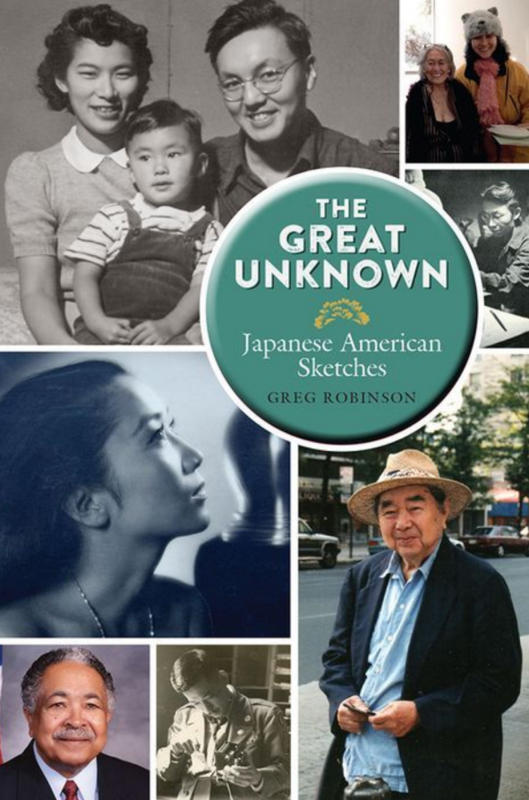 Encyclopedic in its selection of accomplished men and women, “The Great Unknown” is a testament to the fact that many people, from Bill Hosokawa to Mervyn Dymally, helped to shape the Japanese American experience.